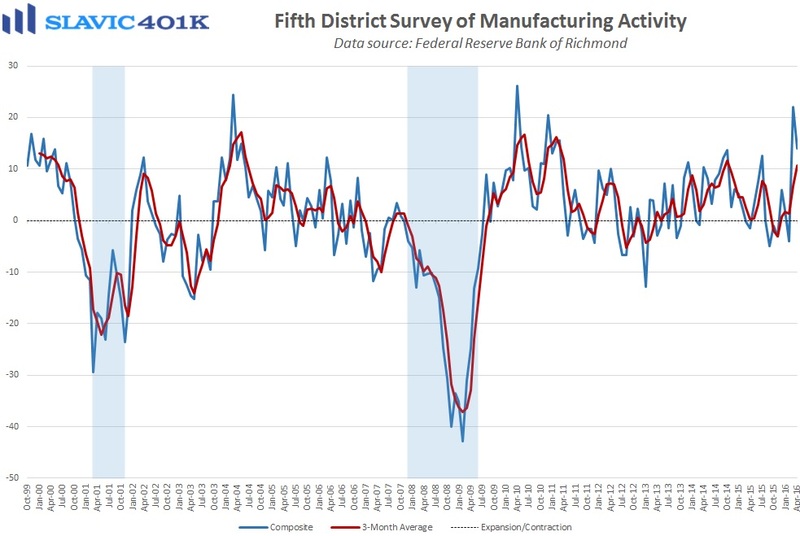 Next, a report from the Federal Reserve Bank of Richmond showed that manufacturing activity in the Mid-Atlantic region of the country cooled this month following the big rebound in March. 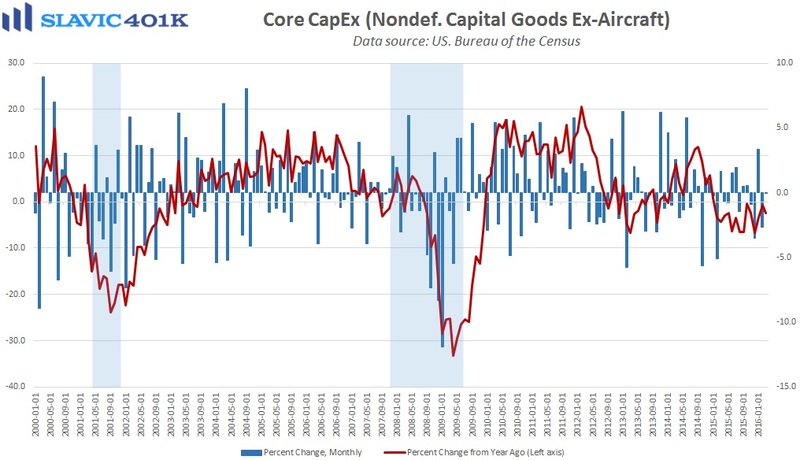 Specifically, the composite index slid to 14.0 in April, down from the nearly 6-year high of 22.0 hit in the prior month but better than expected. 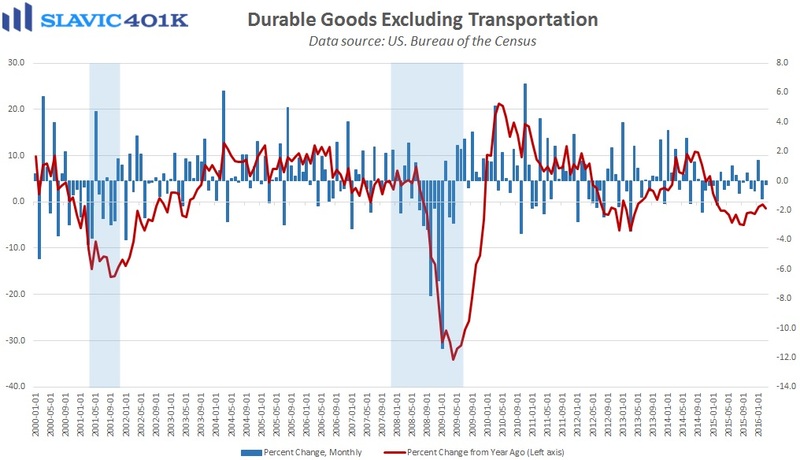 Under the hood, measures of shipments, new orders, total employment, wage growth, and hours worked all deteriorated in April but capacity utilization improved. 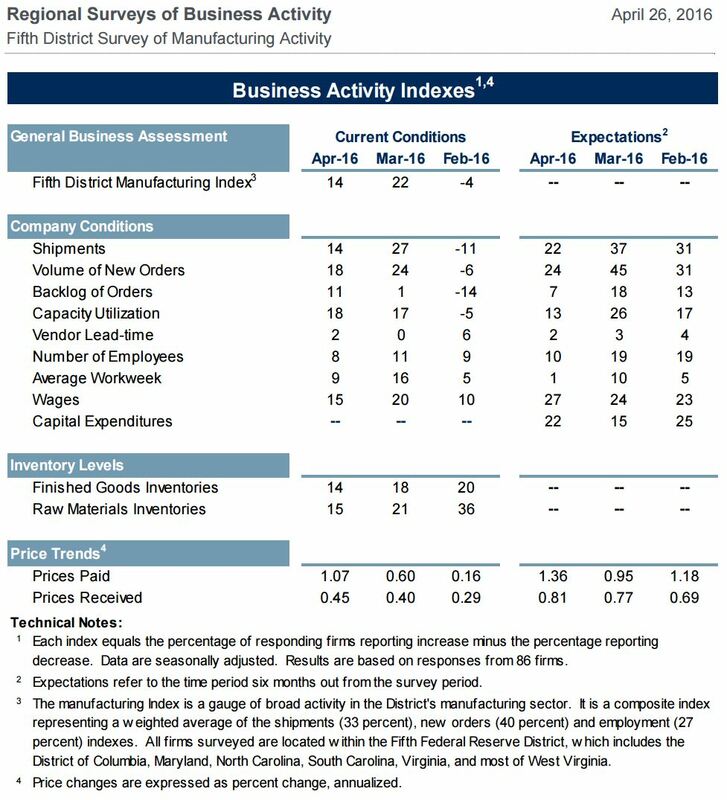 Surveyed producers remained positive about business conditions for the six months ahead, and capital expenditure plans increased. 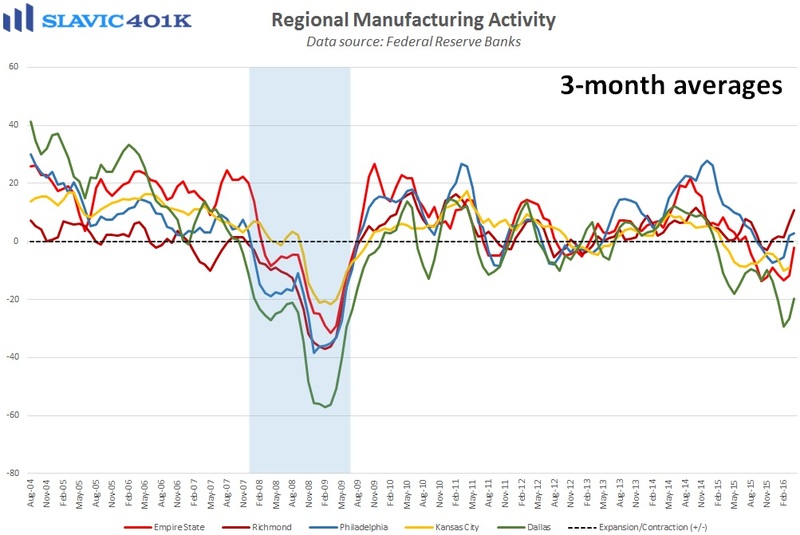 Overall, this was another mixed report on regional manufacturing activity released for the month of April which only adds to the uncertainty about whether or not the “industrial recession” in America that started last summer has finally ended. 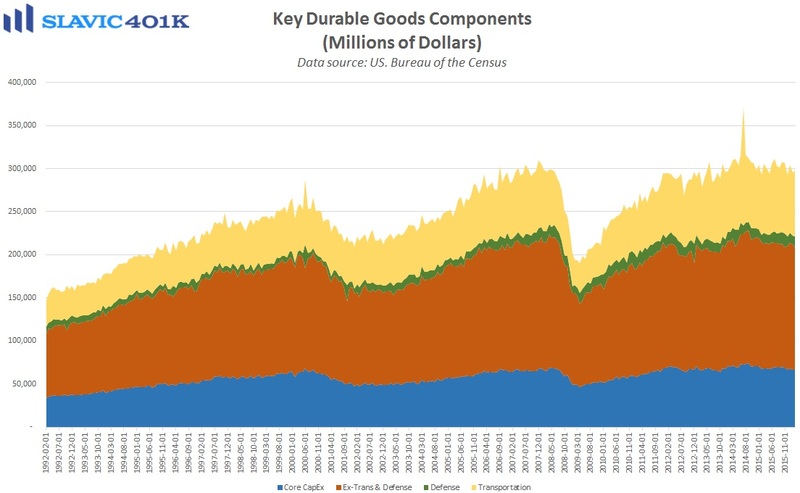 Elsewhere, the consumer confidence index from The Conference Board declined from March’s downward-revised 96.1 print to 94.2 this month, worse than what analysts had expected and one of the lower reading of the past few years. Despite several weeks of increases in the price of gasoline, consumers’ overall assessment of current conditions improved in April. 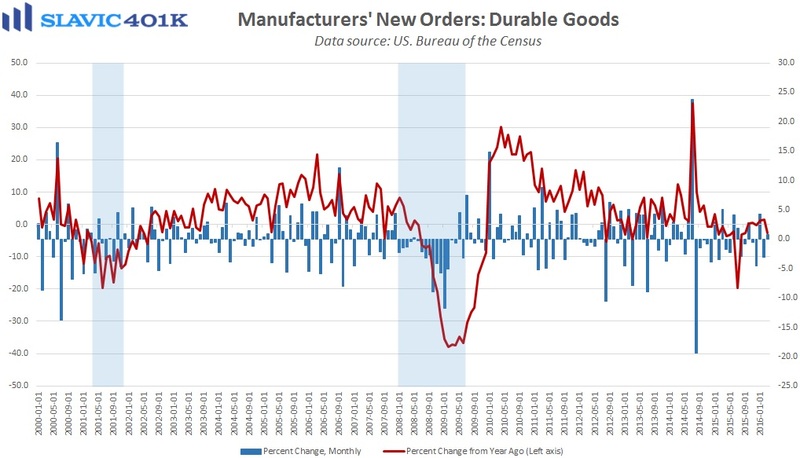 Expectations for the near-future, though, moderated this month, with only 13.4 percent of surveyed Americans anticipating that business conditions will improve over the next half a year. Moreover, just 12.2 percent of consumer respondents believe that jobs will be more plentiful over the next six months, and only 15.9 percent believe that their incomes will rise during this same period.